Keep motorists informed with our stop, turn, tail, reverse and brake lights. Keep your truck DOT compliant and make sure traffic behind you is aware of your vehicle. We feature lights, mounting and wiring solutions from all of the major manufacturers including TecNiq, Whelen, Sound Off, Maxxima, Piranha, and more. We even offer space saving hybrid lights that combine stop/turn/tail and reverse light functions into one great looking unit. Don't see what you need?  Contact our lighting specialists at support@truckntow.com or call 888-918-8150.